Hillcrest Prep had a solid season in 2018-19, finishing the season with a 25-9 record behind a lineup full of underclassmen. 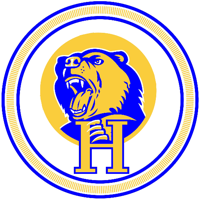 This season, the Bruins will be split into two different teams, Hillcrest North and Hillcrest South. While both are capable of competing at the national level, the South squad is the more talented unit and the team that’s in the rankings. The youth movement will continue in 2018-19, but that doesn’t mean they are inexperienced. The Bruins feature three seniors and seven underclassmen and are led by junior Kyree Walker. The Bruins got their season kicked off in style at their host event, going 2-0 against two tough teams. Walker, a 6-foot-6 junior combo guard, is the go-to-guy for the Bruins. 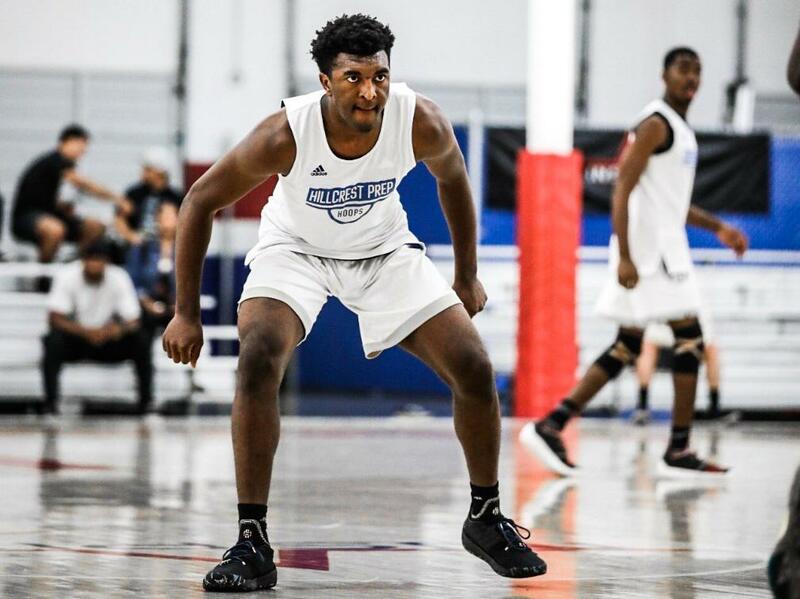 Walker recently decommitted from Arizona State, making himself one of the hottest commodities in the 2020 class. Walker is terrific in the open floor and excels in an uptempo playing style. Walker dropped 25 points and 11 rebounds in the Bruins’ season-opening win, and he should continue to put up some pretty monster numbers as the season rolls on. Fellow junior Dalen Terry transfers in, and the 6-foot-5 point guard is a lethal running mate alongside Walker. Terry is ranked 35th in the 2020 class by Rivals, and has some of the best court vision in the country. Expect these two to get better with every game they play together. The Bruins’ supporting cast is impressive. 6-foot-9 senior big man Dischon Thomas returns, and he’s been putting up some big numbers through three games. He led Hillcrest with 22 points in a win over Minnesota Prep, establishing his physical dominance on both ends of the floor. Thomas recently decommitted from Nevada and should become an interest to high-major schools. Fellow 6-foot-9 forward JB Mukeba - a 6-foot-9 junior athlete - will also make an impact in the frontcourt. Senior Devan Cambridge and junior Jeron Artest will see major minutes for Hillcrest, as will freshman Dorell Thomas - Dischon’s younger brother. Guard Dimitrios Stragalinos is expected to make an impact in the backcourt, and the sophomore is already receiving love from top 100 rankings services. Hillcrest Prep will compete in over 10 national events during the course of the winter, undoubtedly one of the most difficult schedules in the country. They play heavy-hitters early on, and they have all of the pieces needed to compete and win at a high rate. They will be in contention for a Grind Session national championship and will have major opportunities in the Tarkanian Classic and Chick-Fil-A Classic. Expect the Bruins to be highly-competitive through a grueling schedule, and if you’re into razzle-dazzle, Walker and Terry should provide plenty of it.